Freshly updated for Summer 2018! The offseason is when athletes elevate their game to the next level, the best way to do this is through effective training and studying film. 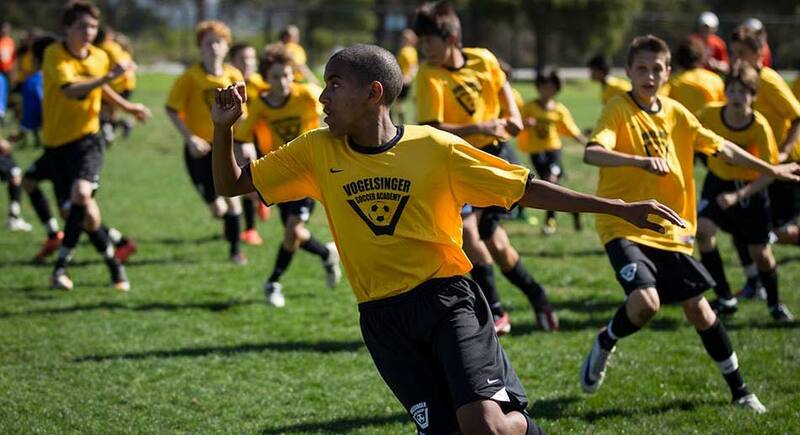 California is a hotbed for soccer games running May through September. We will highlight some of the top camps and academies the golden state has to offer for the youth and high school levels. 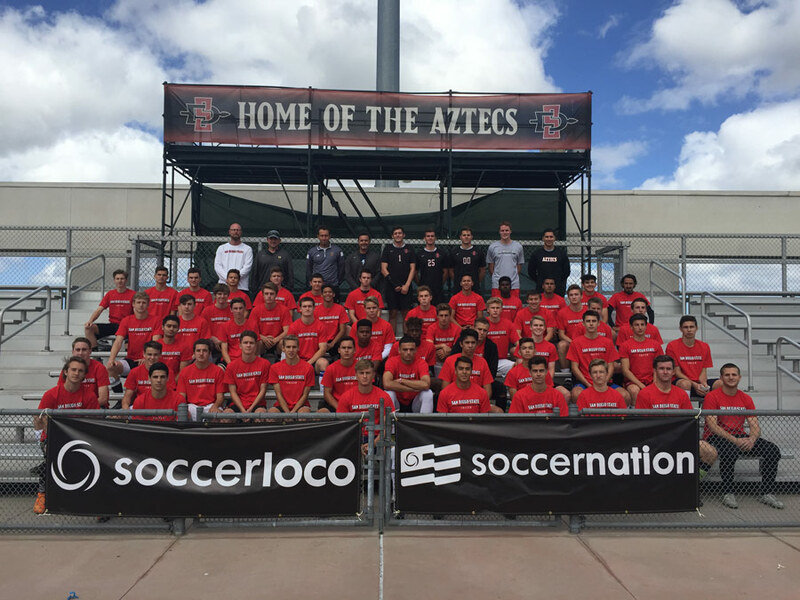 The Aztec soccer camps are hosted by Men’s Head Coach Lev Kirshner. Workouts are taken directly from Aztec regimens and are meant to fully develop each player’s potential. Current and former members of SDSU’s men’s soccer team assist Coach Kirshner. 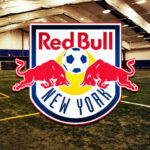 Programs include field player and goalkeeper training. Andres Castillo, who hosts the camp at the Cate School, has years of experience running Nike Camps as well as one-on-one training with youth prospects. 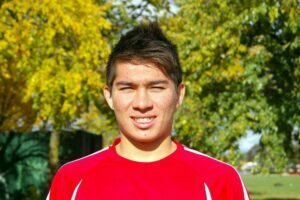 In 2015, Andres coached Spanish midfielder Sergio Royo who became an All-American in the PDL for Mississippi Barilla FC. The camp hosts athletes from grades 6 through 12. Emphasis is placed on both athletic and personal advancement. Athletes will work on body and ball control, as well as fundamentals of defending and attacking. The camp also boats a 10 to 1 camper to coach ratio. Stanford Men’s Head Coach Jeremy Gunn heads the camp. He was hired in 2012 and brought Stanford their first national championship in 2015. Current and former Stanford soccer players also assist Coach Gunn. The focus of the camp is strictly on development. The staff combines technical skill with tactical decision. 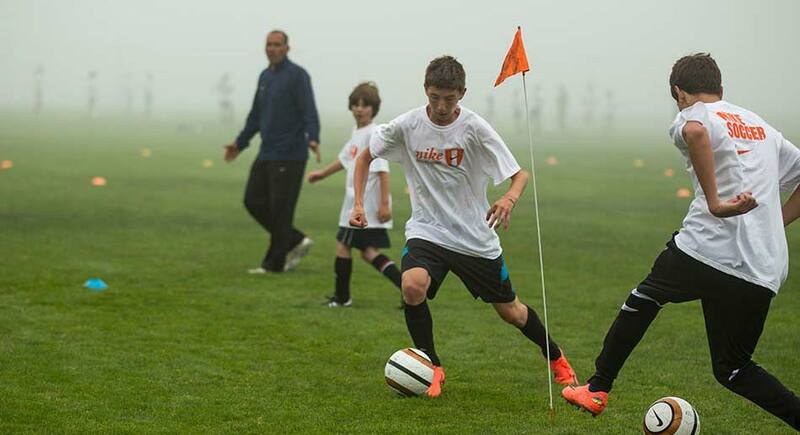 Players also train specifically by position and are also split among age group and talent level. This elite camp is headed by Doug Parra who was coached by Hubert Vogelsinger himself, and then worked alongside him for 25 years. 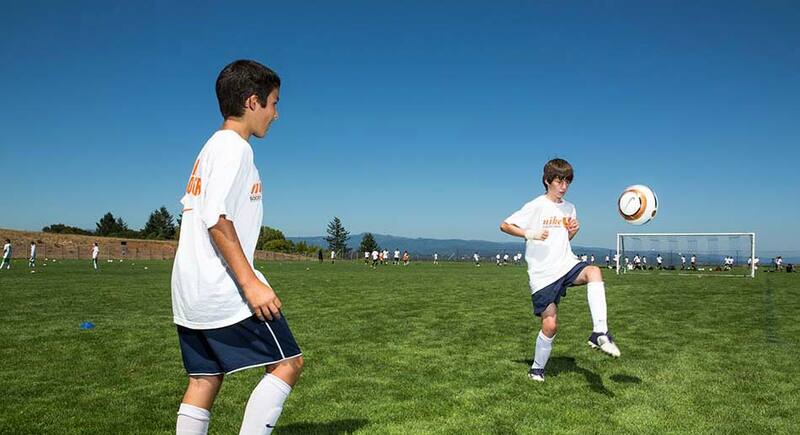 The camp has a strong staff of professional international coaches who aim to improve every camper who attends. The camp focuses on not being another training camp, but rather being a technical teaching camp. The staff looks to pick out bad habits they observe from the campers and replace them with useful skills. Scrimmages are played each evening. Coach Graeme Jennings has been hosting camps in the United States, Europe, and Africa for over ten years. He brings his knowledge of international training methods and infiltrates it into his workouts with campers in order to create challenging drills. Each day brings a new “Skill of the Day” and a low camper to coach ratio is another strong point at Irvine Valley. Lancer camps are hosted by Men’s coaching staff members Coe Michaelson, Jeff Redinger, and Stephen Marshall. 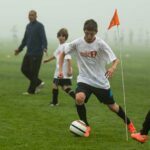 A limited numbers of spots are available for each camp, ensuring each camper gets one-on-one training unlike other camps which look to bring in large amounts of athletes. Position specific training that is applicable to game situations is a main focus among the coaching staff. Current and former members of the California Baptist Men’s soccer team also assist in coaching/workouts. Jamie Howard heads the camp at William Jessup University. She has led the Lady Warriors to five conference championships in the past seven seasons. The staff lists “developing the youth’s love for the game” as a key. 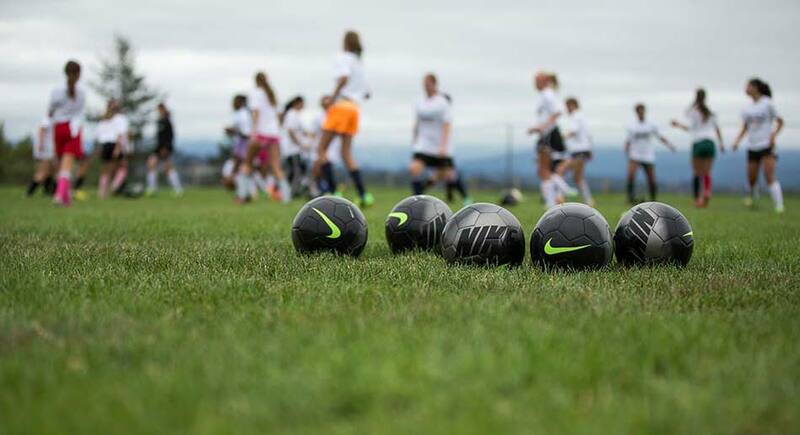 Many former campers have left reviews listing this as one of their favorite camps due to the fun atmosphere as well as quality skill training.